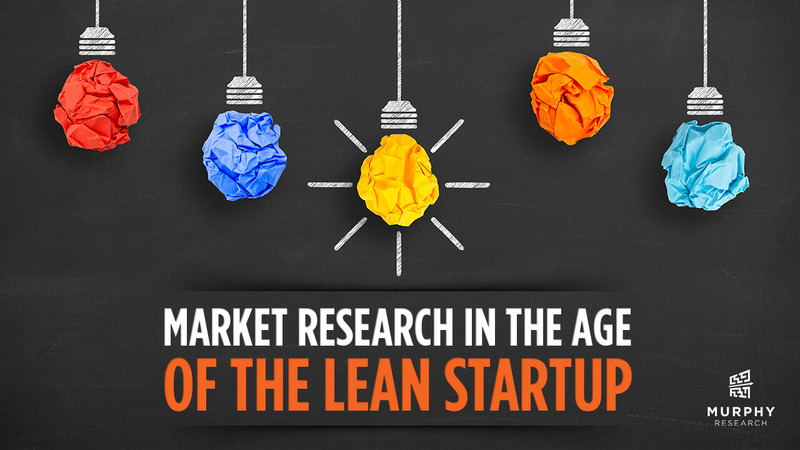 The lean approach to startups, innovation and product development is all the rage - and for good reason. There are many benefits to the lean approach, including quicker time to market, reduced development costs, more innovative products and improved customer relationships. However, companies outside the web/digital space can struggle executing on some of the principles of lean development, and even technology companies need a clear vision and strategy, along with processes for collecting and analyzing feedback, to embrace lean principles. 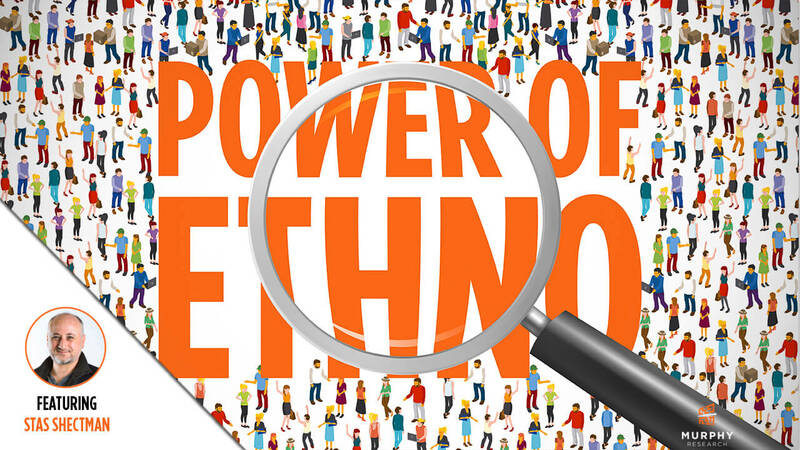 Market research can bridge those gaps! Is Your Brand Tracker Making The Grade? It's back-to-school season! 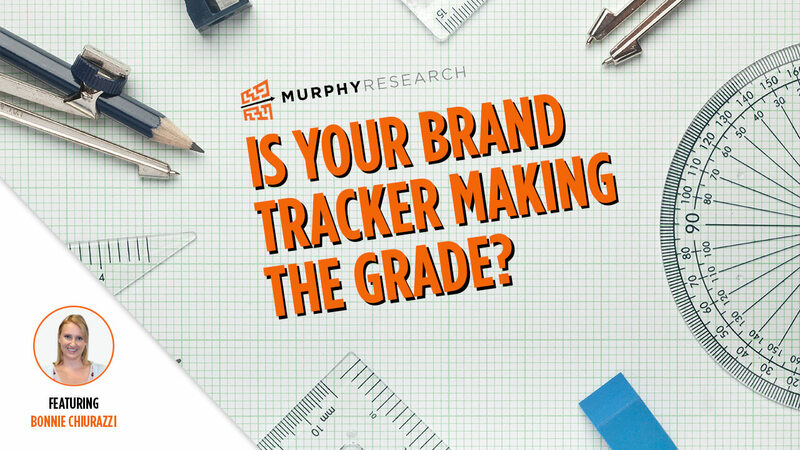 Have you done your homework to determine if your brand tracker is making the grade? The benchmark wave of a brand tracker inspires a lot of enthusiasm and engagement among research, marketing, and product teams. But after a few waves, it's easy to put a tracker on auto-pilot. 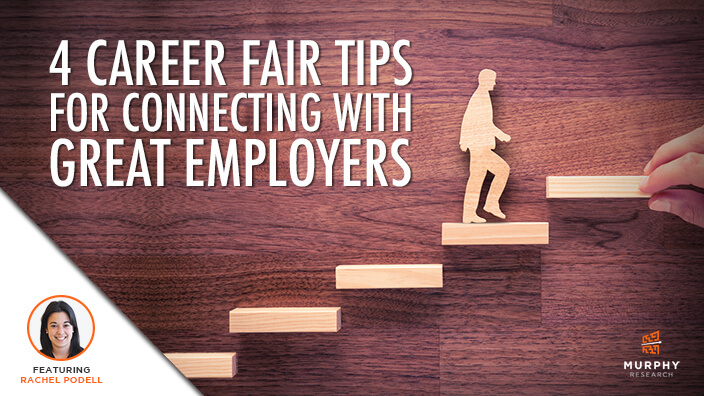 Recently we discussed tips for connecting with great employers at a career fair . 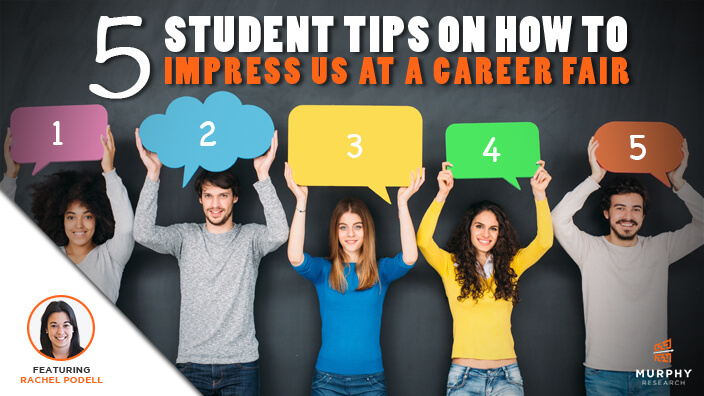 This week, we thought we would share a few secrets to help future candidates stand out from the crowd. 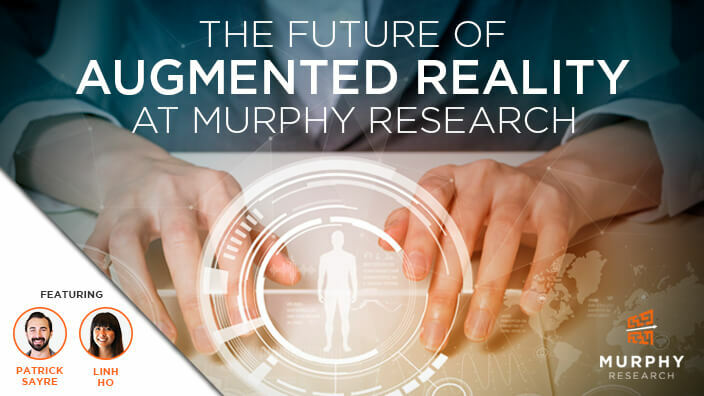 Looking to meet Murphy Research at a Career Fair? Here are a few tips to impress us. Hi, I'm Rachel Podell and I head up Talent Acquisition at Murphy Research. Murphy Research crafts its entry-level Research Associate position through an apprenticeship model to help raise our next generation of market researchers. Our leadership takes a lot of pride in the training and mentorship we offer to help advance junior researchers through our career path. Many of our researchers grow into advanced positions, taking on more complex project work and leadership roles. 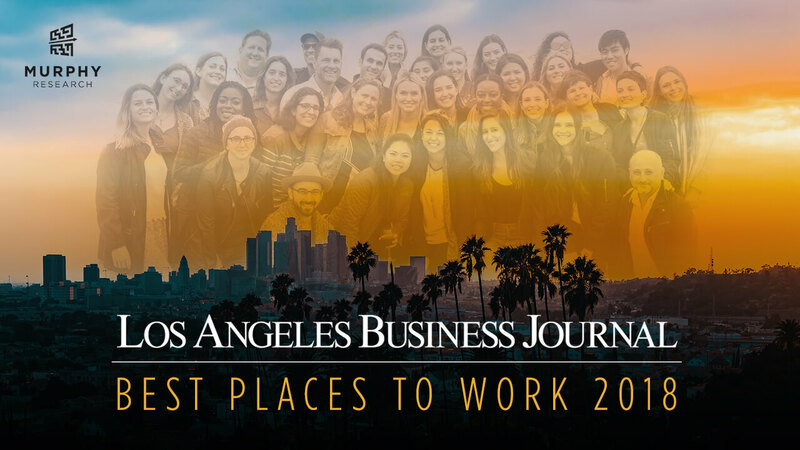 And, as in any business, some employees do move-on; but, we're proud to say that when they do, most head off to amazing client-side or academic research opportunities. We continue to be proud of our work and training, and as I focus on our talent recruitment efforts, we aim to uncover the pinnacle factors for talent success. We like to think of ourselves as rational beings that make careful and logical decisions. When asked about what we look for in say, a new pair of jeans, most of us will mention attributes such as "affordable", "high quality", and "flattering". Few will say that they want a pair of jeans that gives them a feeling of power, excites them, or instills a sense of belonging. Does this mean that emotions don't matter? 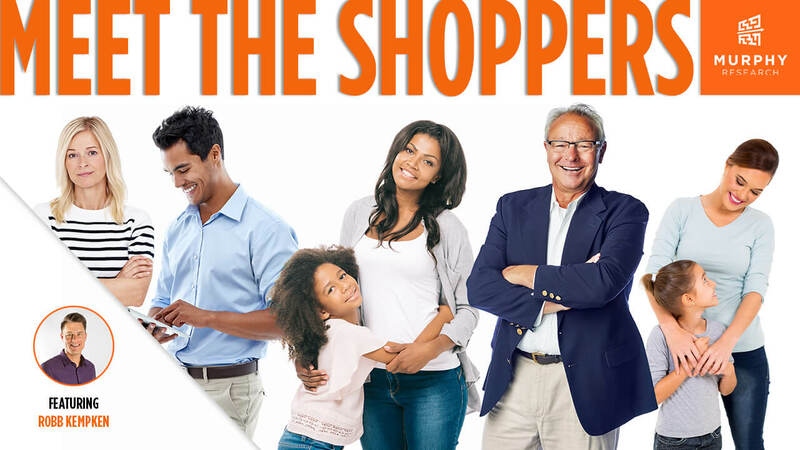 Every savvy marketer knows that all shoppers are not created equal. It can be easy to get caught up in the latest buzz or stuck in age-old assumptions - e.g. shoppers demand personalization; consumers always love promotions; if it's organic, it will sell! 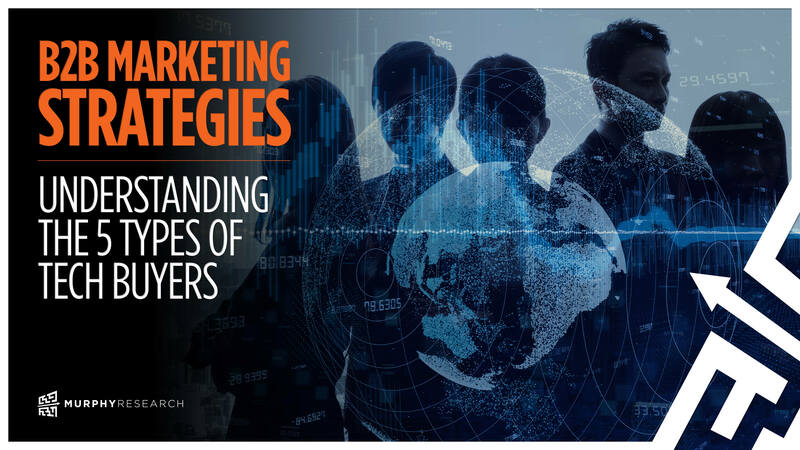 - but marketers quickly learn if they spread their brand and their resources too thin, their message will get lost and they'll lose customers along the way.It's time for marketers to get back to the basics and know your shoppers. 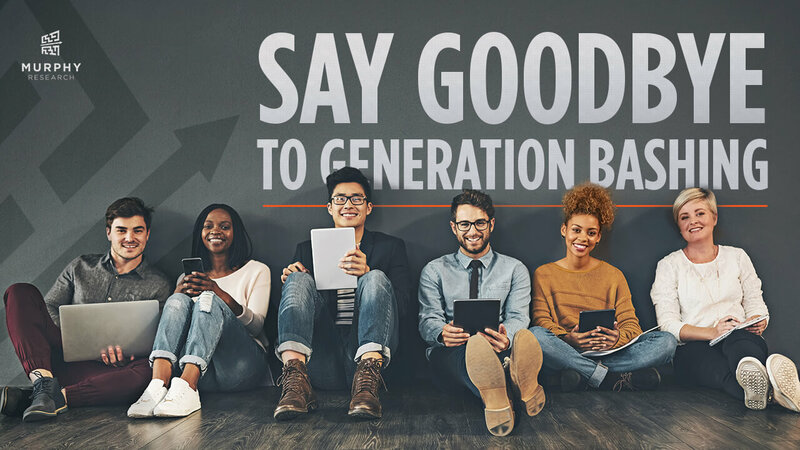 As market researchers, we're keenly aware that sometimes there's a gap between what people say and what they do, between aspiration and behavior. That's not because people lie or deliberately mislead (although occasionally they do). Rather, it's often because everyday behaviors and assumptions are so routine and deep-seated they fade into the background of our lives. The implicit and taken-for-granted can be hard to notice, recall, and describe. 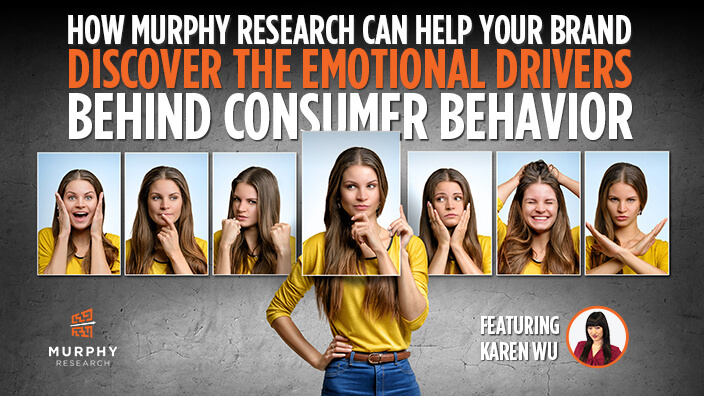 And yet, some of the deepest insights into consumer attitudes and behaviors lie in those unconscious routines and tacit assumptions. So how do we see the invisible and hear the unspoken?